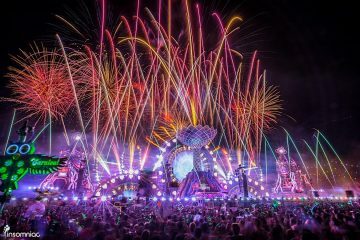 EDC’s gearing up for its 21st birthday next month, but instead of buying it a beer on the strip, Insomniac CEO Pasquale Rotella got the dusk till dawn spectacular an early gift: a custom built art car. 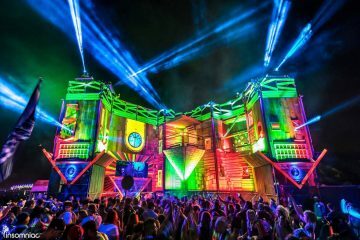 Hereby dubbed “Parliament,” this new car is the product of a plan Rotella created a little less than a year ago and judging by the design, this car could turn into yet another amazing attracting at the festival. To sum it all up: the car has a 55 foot mobile dancefloor with 4 RGB Lasers, a Function One sound system, its own owl guardian with nest in tow, and yes…flame cannons. EDC may well be in the teens now when it comes to places to go for music…but we wouldn’t have it any other way.